2017 Big Game Watch Party! Join us this Saturday for the Big Game featuring your Golden Bears defeating the Stanfurd Cardinals! 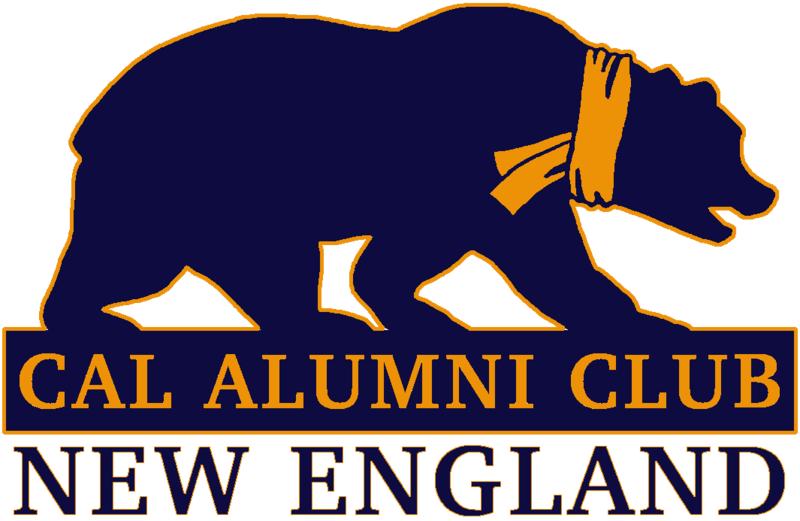 Event details are below: Date: Saturday, 11/18 Location: Kinsale Irish Pub (2 Center Plaza Boston, MA) Time: 8pm Eastern RSVP here (not required but helps us with headcount) We will be serving some drinks and appetizers, courtesy of the Cal Alumni Association! Wear your Cal … More 2017 Big Game Watch Party! Leave a comment 2017 Big Game Watch Party! This past weekend, CACNE members ventured out to Russell Orchards to pick apples. Nothing beats beautiful Fall weather with fellow Cal Bears! Leave a comment CACNE goes Apple Picking!